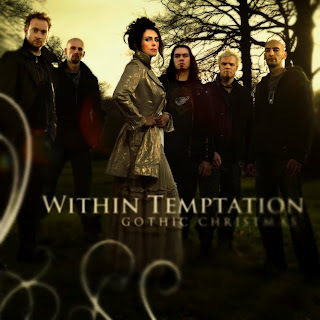 A few years ago, symphonic metal/gothic rock band Within Temptation released a free song around the holidays called "Gothic Christmas". With lyrics like, "Santa's going to grunt in Latin; And slay a dragon or two." and "Rudolph, he will change his name, 'Cause "Rudolph" just sounds really lame— Now﻿ we'll call him Ragnagord, The evil reindeer overlord" this song is just plain fun! 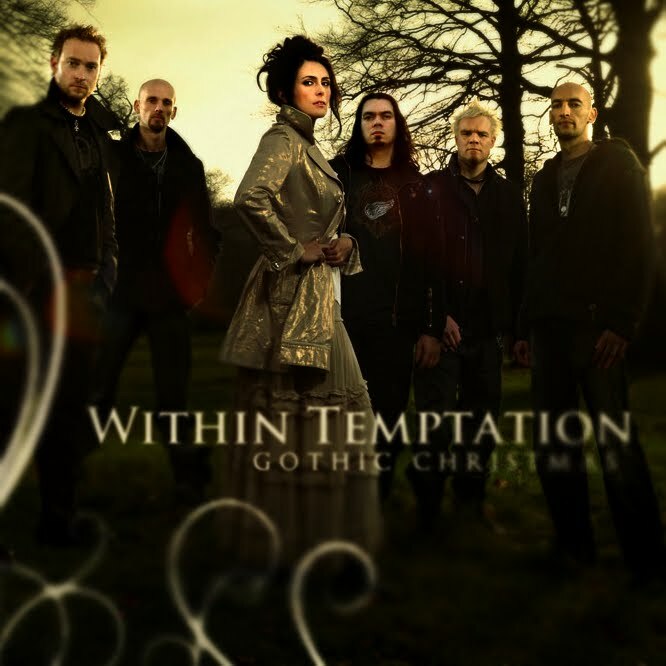 To make it even better, a fan has cut scenes from The Nightmare Before Christmas and set them to Within Temptation's "Gothic Christmas" song! Very cool. I must be the only one who hasn't seen Nightmare Before Christmas. Just put it in my Netflix queue. "Rudolph, he will change his name, 'Cause "Rudolph" just sounds really lame."